What to get for Christmas to Somebody Special, who already has everything? How about a gift of a more stylish and organised home! 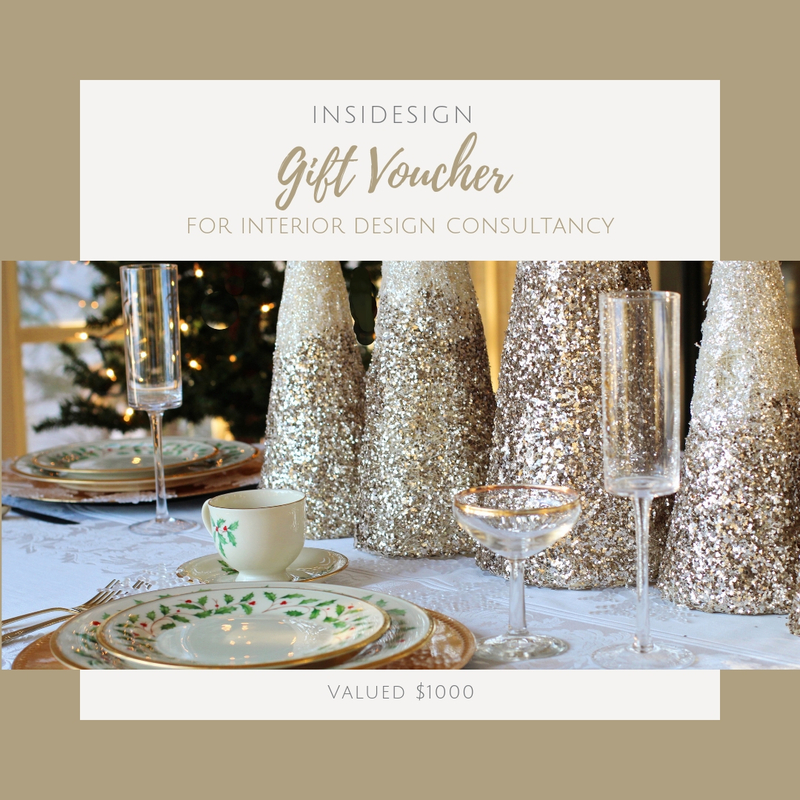 Our Interior Design gift voucher is a perfect, thoughtful and an original gift. It shows that you care about their comfort and have style. The choice is theirs - our gift vouchers can be applied towards the service of your recipient’s choice. We will define the scope together on the first meeting. It can be used to tackle specific issues: furniture placement, colour schemes, specifying material finishes, or used towards personal furniture shopping or even creating some custom joinery. Gift vouchers must be redeemed within 13 months of the purchase date. All payments and gift vouchers are non-refundable and non-transferable. Valid in Sydney Metro area. After purchase you can access the voucher, instructions and questionnaire via Package Menu in the top left corner.